When future generations think back on the early 21st century, 2016 might stick out as infamous year. Among the climate-based records we’ve shattered so far? 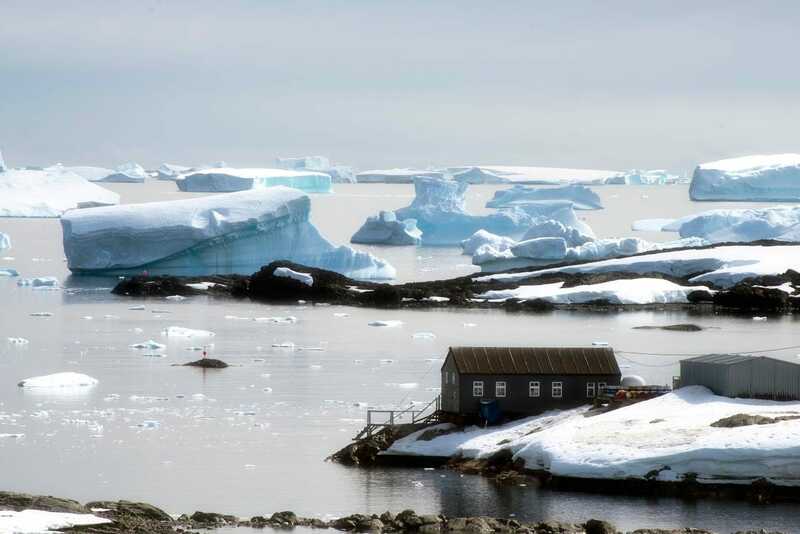 The warmest spring ever recorded at the Greenland ice sheet; the 13 hottest months ever recorded in a row; a remarkably severe El Niño; and the extinction of the first mammal due to human-caused climate change. The newest terrifying milestone is a doozy: carbon dioxide levels that Antarctica (and the Earth) hasn’t seen in 4 million years were just recorded, making it the last place on the planet to register the astounding concentration of the greenhouse gas. The South Pole Observatory recorded a carbon dioxide concentration of 400 parts per million on May 23. The last time carbon dioxide was at those levels, modern humans were but a wink in our ancestors’ eyes. “The increase of carbon dioxide is everywhere, even as far away as you can get from civilisation,” climatologist Pieter Tans told Scientific American. Flying Puffin – Mammut/Wikimedia CommonsThe last time carbon dioxide was this high, this guy was still alive. 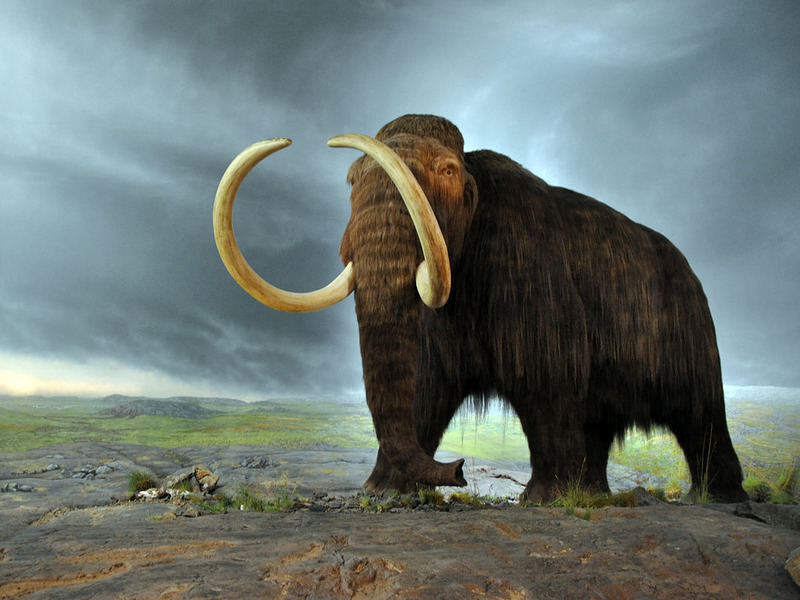 Back in the Pliocene, the climate was warmer and wetter. Both poles were about 18 degrees Fahrenheit warmer than they are today, and the Arctic was covered in forests instead of barren tundra. The rest of the world was 5 degrees or hotter on average, and sea levels were 16 to 131 feet higher than at present. Reaching those levels by 2100, or even 2200, would be catastrophic for the roughly 44% of humanity that live in coastal communities. Even more disturbing, NASA predicts that while carbon dioxide levels will see short-lived fluctuations, the concentration is expected to rise even higher, to 450 ppm, by 2040. In this case, returning to humanity’s roots is going to be a deadly prospect.